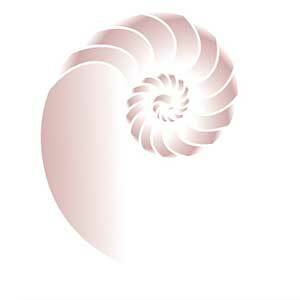 Here are some testimonials from happy charter clients. “Sarah, the whole charter was an absolute success. The Decompression is a 5 star resort with a 5 star crew. The attention to detail on all aspects of the trip was superb. The menu and preparation of the food was first class. I would highly recommend the Decompression for any future charter. “We loved our charter on Avalon and will definitely be back!! “We had a wonderful charter. 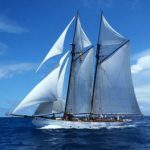 Coral was a wonderful adventure in herself, offering a unique and authentic sailing experience, with a great deal of charm and excitement. 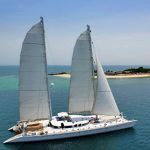 The itinerary was excellent, with beautiful sailing in 3-6 hour legs that were fun and manageable for the kids, as well as a great variety of lovely islands and cultures. Finally, food was delicious and the crew was excellent. Professional, hard-writing, thoughtful, hospitable and great fun. 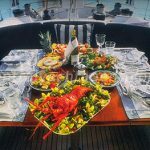 “Captain Andrew and his crew exceeded our expectations aboard Capricorn, the yacht is spacious and has wonderful outdoor spaces. “Our charter on the Catamaran Shida was out of this world, Captain Nando went out of his way to accommodate us and even in slightly rough weather he had the perfect plan and we nestled down in Ishia in a beautiful village to wait for the sun to reappear and continue our cruise along the Amalfi coast. “The trip could not have been more perfect, the yacht the area and the crew were all outstanding. Captain Jackson did now all those hidden places you had talked about and we were very happy with his abilities and expertise. The chef created wonderful meals and all 8 of us enjoyed the new eating adventure each day. The stewardess and deckhands helped us with everything and anything we needed. The four equal cabins worked very well and our whole charter party was very happy. 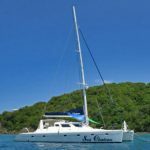 “The catamaran Sea Chateau had everything we needed and more, what a great selection of waters sports toys. The whole family had a chance to try scuba diving. “Bob, I just wanted to drop you a note to tell you what an amazing time we had on Ciao Bella. 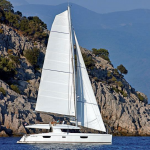 Your boat is spectacular in all respects (and it sails like a dream). The state of the art amenities were perfect and we had a great vacation. We especially loved your crew–Chris and Kate. “This boat is awesome! The crew is so nice and are really fun. It is so big and nice you can relax. Water sports were very fun and the snorkeling was awesome! 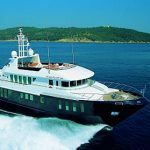 Let us, Nicholson Yacht Charter & Services find you the yacht for your ultimate yachting vacation.